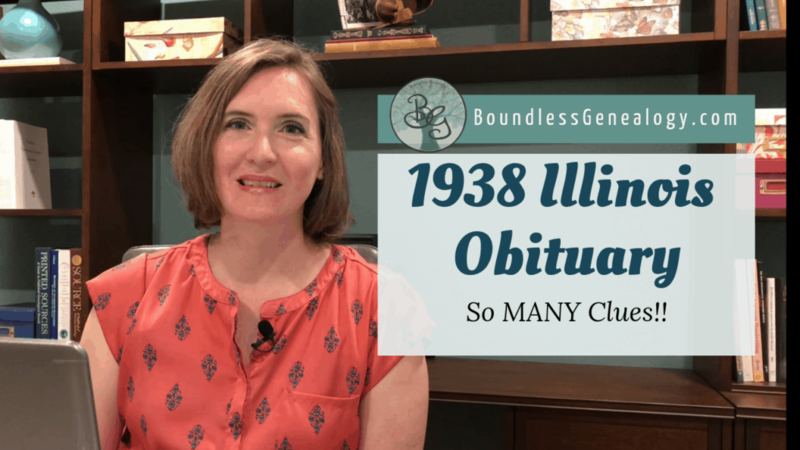 Have you ever searched for an ancestor’s obituary? What information did it provide, their death date? Their surviving children’s names? 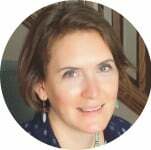 In today’s post we take a look at all the rich details an obituary can provide to help you expand your family tree. 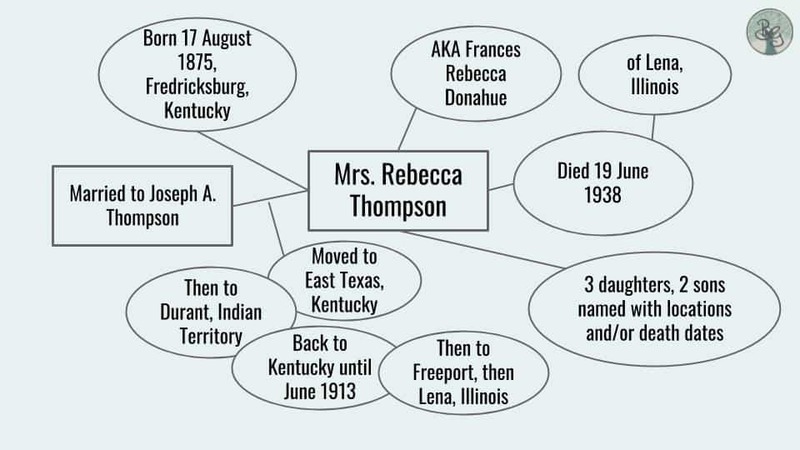 In today’s obituary example, we have the clue-rich obituary of Mrs. Rebecca Thompson, who died in Lena, Illinois, in June of 1938. “Lena, Ill., June 20.- Mrs. Rebecca Thompson, passed away at her home Sunday evening. On the last day of May, she suffered a stroke of apoplexy and a severe heart attack, from which she failed to rally. Frances Rebecca Donahue was born, Aug. 17, 1875, in Fredricksburg, Ky., where she lived until her marriage to Joseph A. Thompson. After their marriage, Mr. and Mrs.Thompson moved to East Texas, Ky., and from there to Durant, Indian territory, where they resided for a year. They then returned to Kentucky, remaining there until June 1913, when they moved to Freeport. Several years ago they came to Lena, where she has since made her home. Besides her husband, she is survived by two daughters and two sons. Mrs. Joheph Michel, of Freeport. Mack Thompson of DeKalb. Mrs. Chris Dooley, Florence, Wis., and Charles Joseph Thompson of St. Louis, Mo., A daughter, Mrs. Fred Stark passed away in March 1937. In this obituary example, we get clues about the person’s date, place and cause of death, married name, maiden name, husband, children, date and place of birth, and locations she lived throughout her marriage. What a rich, clue-filled obituary that was. Kudos to whoever wrote that and gave such great details to lead us on in our family history search. “Mrs. 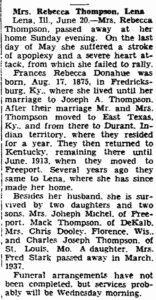 Rebecca Thompson, Lena,” Freeport Journal-Standard (Freeport, Illinois), 20 June 1938, p. 14, col. 5; image copy, Newspapers.com (https://www.newspapers.com : accessed 12 January 2015). If you enjoyed this premiere video tutorial from the Boundless Video Channel, please subscribe and join me for future episodes.